10. Know When Peak and Non-Peak Season is. Peak and non-peak are terms that may seem unfamiliar to some people. Peak season is when the Walt Disney World Resort is the busiest (holidays, school breaks like spring and summer). Non-peak season is when the resort is the least busy (the weeks in between major holidays, weekdays that are not during spring and summer break). With the general idea of when peak and non-peak season is, it is easier to plan when to take your vacation. 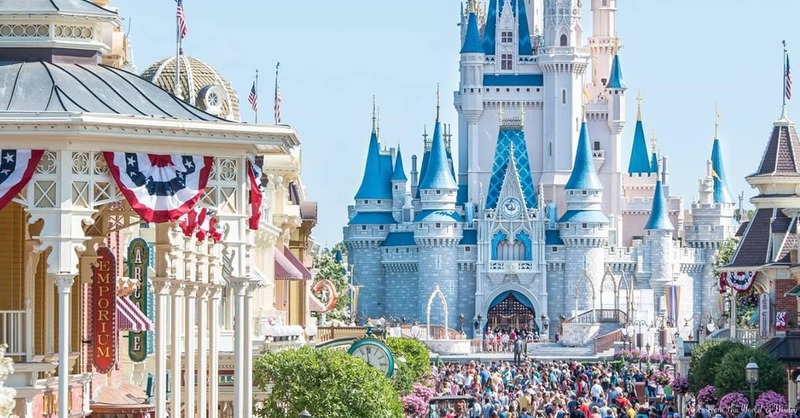 If your schedule is not flexible, and you must visit the Walt Disney World Resort during peak, try to pre-plan as much as possible because the resort will be crowded.